Do you need a Lipo-Visuals Favorite Foods 10 Pack Replacement Tube? Order replacement tubes here to complete your set. 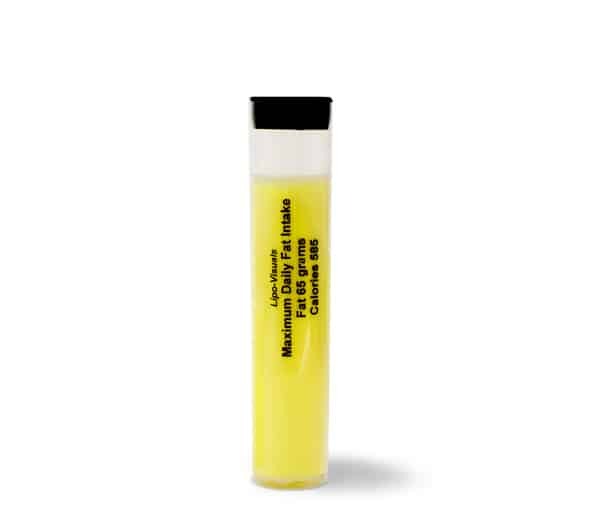 Need a custom nutrition visualization tube? Contact Us.